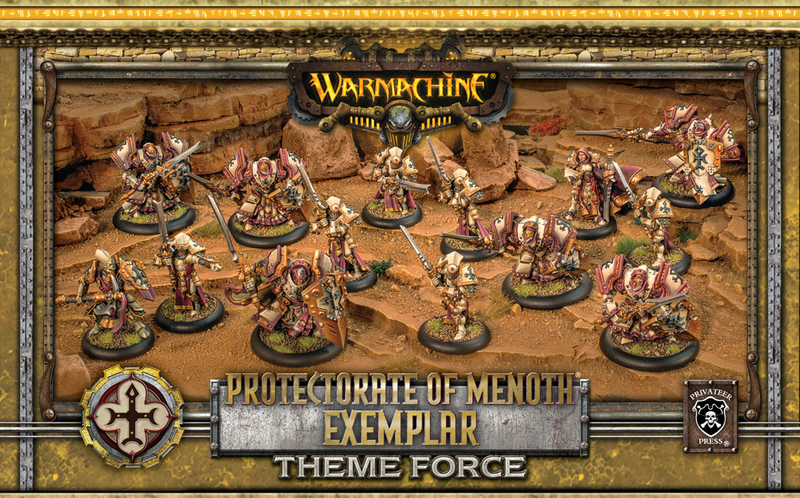 I love the armour style of the exemplars, especially the big, bulky armour of the Cinerators. It’s quite WoW-ish in style, I suppose. Nice set, pretty models. 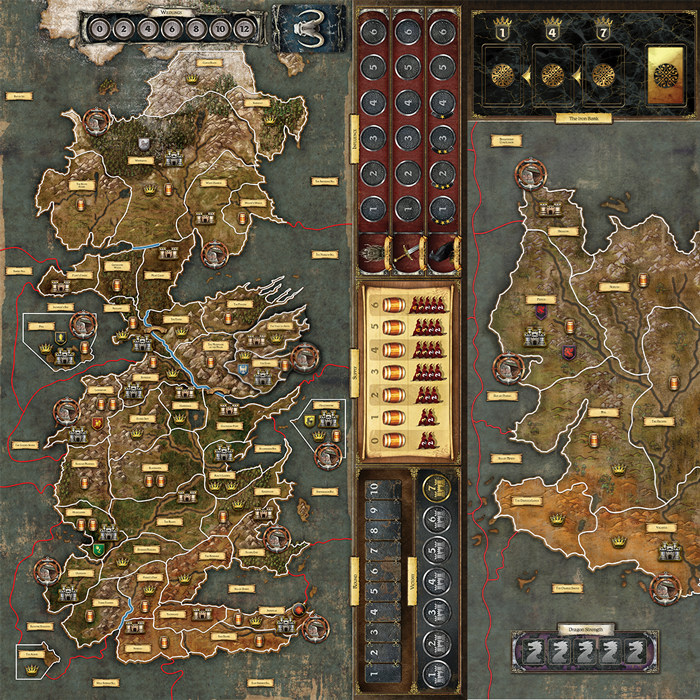 It looks pretty cool, with the provision of campaign play and interchangeable modules. This modular approach to expansion worked well with Stonemaier’s previous game, Viticulture. Looking forward to picking this one up! 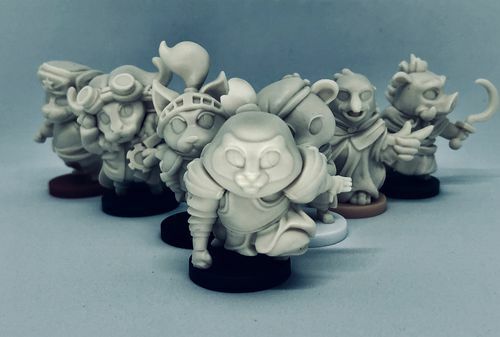 The miniatures are adorable and the game looks like a whimsical, cut-down version of Scythe. I think a quicker, simpler version of Scythe would be great for all ages. Good, whimsical fun. 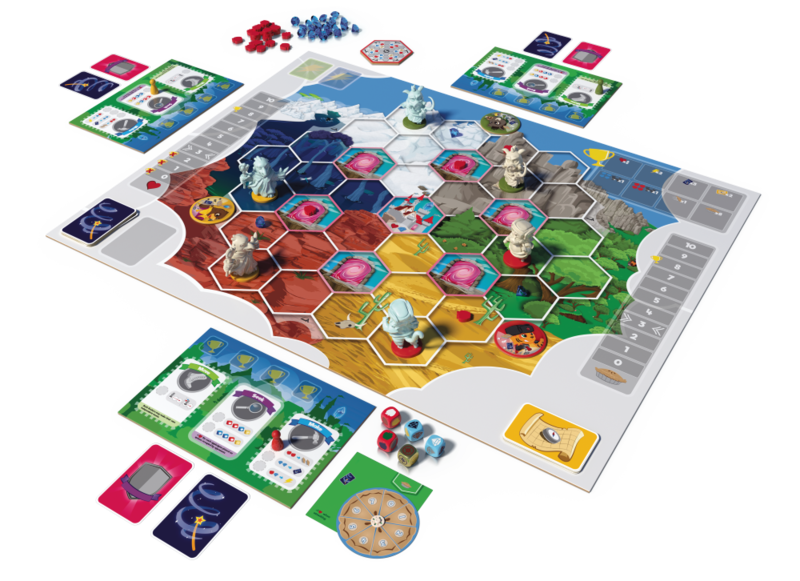 I have ordered my copy, now that it’s finding its way into UK retail, and I am very much looking forward to using in another game in the very near future. Friend Computer loves you all. For a given value of love. 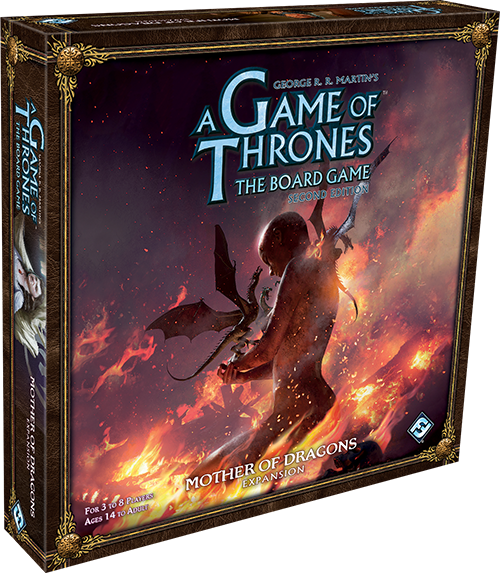 Fantasy Flight Games reveals Mother of Dragons expansion for A Game of Thrones board game – I like Fantasy Flight Games and I really like their board offering that they put out with their A Game of Thrones license. I’ve not actually played it in a while, but it’s really a solid offering. It’s a little surprising, given how old the game is, that they are now putting out a big expansion for it:. I wonder if this will be totally original or if it will reuse elements of one or both of the little card-only expansions that they put out years ago. I have those mini-expansions, but they’re pretty basic and I wouldn’t be against a bit of recycling. The Great Pillage Paintathon 2018…time to relax! @ 40 Ammerz – Oo, I like the bone and bronze of the armour against the raw red of the horses. The Varangard are really nice models. I mean, they’re bloody expensive, but seeing them painted up like this makes them really tempting. I like that the author’s scheme is lighter than what we normally see, too. The Soulsnare Shackles are cool, but the Varangard are the stars of this post. Make Lego® Board Games- P1 @ Key to the Brick – I suppose Lego would be a good material for prototyping game pieces. It’s accessible, there are lots of different pieces and it’s just cool. I mean, everyone loves Lego, don’t they? This article is an interesting, if basic, look at the concept of building games using Lego blocks for pieces. I like that the author references other games and encourages you to think about lots of different game mechanisms. The post would probably have benefitted from some pictures, but it’s a good read. Looking forward to part 2! 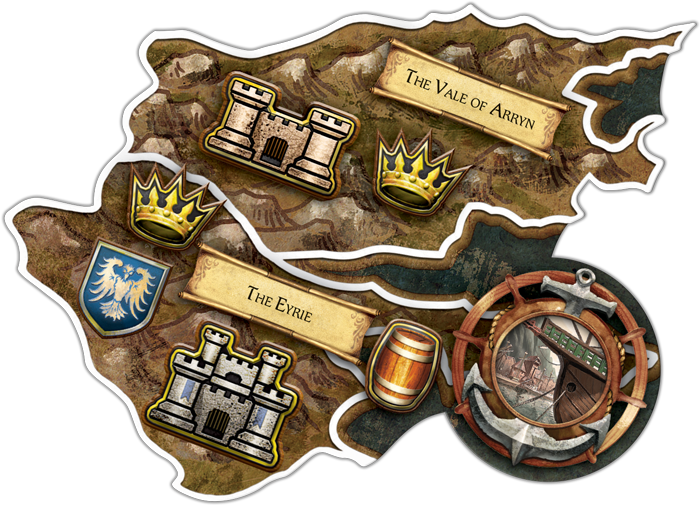 Feature Of The Week: D&D Dice! @ Zephirah’s Adventure! – The author of this post is right, there’s just something… nice about RPG dice sets. I have a fair few sets kicking around, but I don’t really have any special or cool sets. I suppose I’m not a collector, but I think I’d like some cool sets. Companies like Kraken Dice make such pretty products that I would love to own. There’s always just something else to buy first… Back to the article! Yeah, the author’s new sets are rather pretty. The purple galaxy set is particularly beautiful. Death Guard Kill Team: Cohort of the Unfurling Pox WIP @ Slow and Purposeful – On a whim, I picked up Kill Team this week and am looking forward to giving it a go. I’ve also really been enjoying reading up on people coming up with or tweaking their own lists and models. 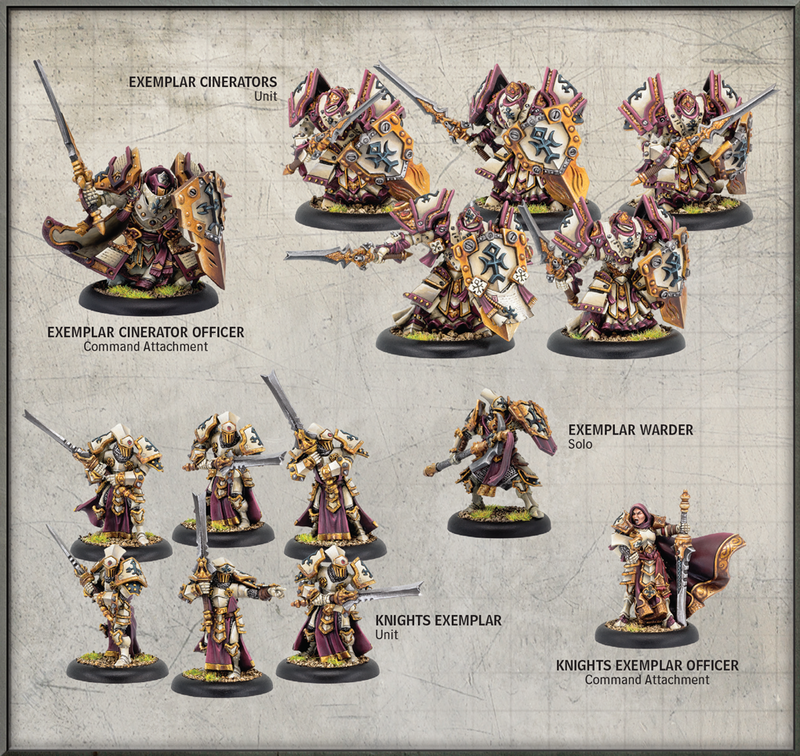 This is a good post, positing a possible Death Guard list. The author is dead set on his faction choice and has been doing a bit of kitbashing to arrive at unique miniatures for his force. I’m looking forward to seeing them painted. Shadespire a ‘Beginners’ guide @ Steel City Shadespire – I’ve read other posts introducing Shadespire and this one stacks up pretty well. There are some that give a bit more detail, but I like how this one is presented. The author gives a nice overview of the game, some decent advice and, most importantly, employs a bit of personality and humour to help make it all the more readable, relatable and relevant. I think this is a really good starting point for new players. 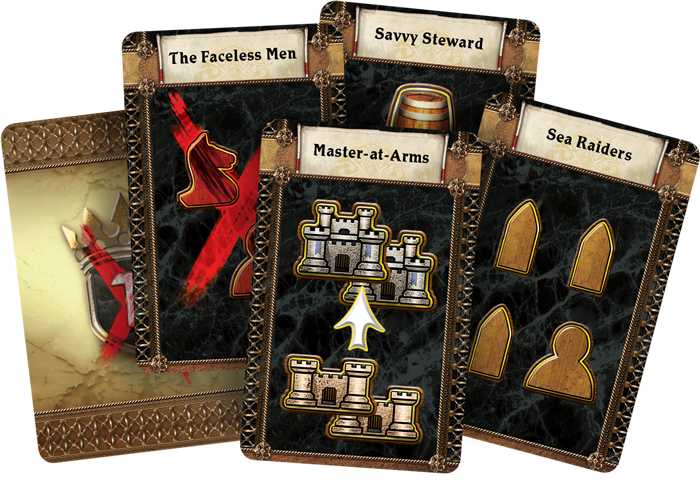 On No Rerolls this week, we took a look at a Game Design-themed Humble Bundle and posted our weekly Hobby Update. Previous postHobby Update 05/08/18: Burn the Gooleyman! I should be making some progress on my Kill Team fairly soon. 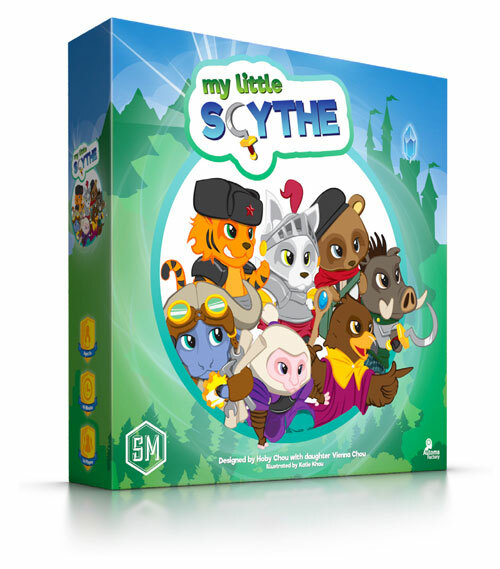 Oh, nice find “My Little Scythe”!